This post explains when to continue with the second half of the Candida program. For an excellent survey that helps assess your current candida levels, go here. For part 1 of the Candida Cleanse program, read Candida Free Phase 1. One of the rewards of healthy eating. Hello Candida Cleansers! By now you have been living a healthy lifestyle for a full season! I hope it’s been a positive experience for you and you are enjoying some of the benefits of a healthy lifestyle. Often by this time we have developed a taste for healthy foods – craving spicy, sour or savory snacks instead of sweet. This is the phase where many people feel they are ‘over the hump’: they’ve challenged their cravings and created a new food-attitude! It’s also possible you are not as craving/symptom-free as you had hoped you would be by now. That’s ok – it happens to the best of us. If you are still struggling with Candida symptoms, we will discuss what can be done below. Firstly, let’s assess our candida levels and see where we stand. 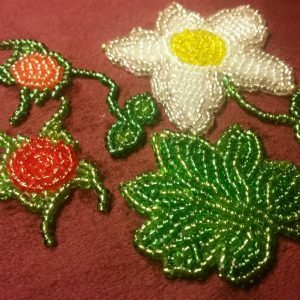 Follow the link to the Wild Rose Candida Questionnaire – Short Version. Go and take it now. The numbers have to be added up manually (something Wild Rose is working on). Our goal on the Candida cleanse is to remain below a score of 20(females) or 15(males), taking the quiz each week for 4 weeks in a row. Did you add up all your numbers? If you scored above a 20 for females or 15 for males, it would be best to continue on the Candida diet for another 2-4 weeks and then take the survey again. If you scored below these numbers for a full 4 weeks, you can skip ahead to the section titled Candida Cleanse Phase 2 below. I’ve been cheating here and there… If it’s been more than once every 2 weeks, it’s likely you should stay on the diet for another 4 weeks. Cheating indicates you still have cravings, which are a sign of lingering candida. I still crave sweets, breads, yeasts, beer/wine or peanuts. 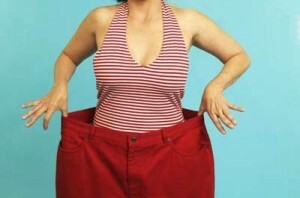 If so, you will want to extend the first phase by continuing the diet for another 2-4 weeks. Having cravings indicates candida is still alive in your system and is trying to get you to give it up. It’s also a good sign, because it may mean you’ve got your candida on the run, and you’re about to kick this thing. I’m still experiencing candida-related symptoms. Use the questionnaire to tally them up for you. Appreciate where you have improved and make note of what symptoms remain so you can keep your eye on them. Symptoms indicate the presence of candida. Continue on the diet for another 2-4 weeks. I want to give up. Don’t give up! Freshen up your diet with some new recipes or foods. There are always new foods you have not tried before. Make sure you are getting a full range of vitamins and minerals, lots of fresh water and create a support strategy for when you are feeling especially tempted. Don’t forget to stay full and nourished. Use Ferments to Beat Cravings. True Ferments such as Real, Live SauerKraut (from the health food store not the super market) are useful to reduce the craving for sweet foods. Use it as a condiment, or just eat it straight out of the jar, 1-2 tablespoons at a time, 2-3 times per day. This will help to reduce your cravings, retrain your body, and give your mouth something flavorful to enjoy, all at the same time. If you haven’t been to the local health food store to investigate the varieties of living sauerkraut yet, you are missing out! As someone who is only recently converted from hating to loving this stuff, I have to say supermarket sauerkraut just doesn’t compare to the real, living thing. If your questionnaire numbers were below 20 (females) or 15 (males), you are likely ready for phase 2. Great work! Take a moment to feel proud, smug or just happy – then read on. The second phase of the Candida program consists of adding back in some foods that were taboo in the first phase. The amount of each food is important, and the number of times you can consume it in a week is important as well. This is an opportunity to observe your reactions to these reintroduced foods. After all, you may even end up deciding you are better off without them! Dairy: you can now have 1/2 cup of dairy, twice per week. Not 1 cup once per week, or 1/4 cup 4 times per week! Over doing the frequency or amount will set you back to phase 1. 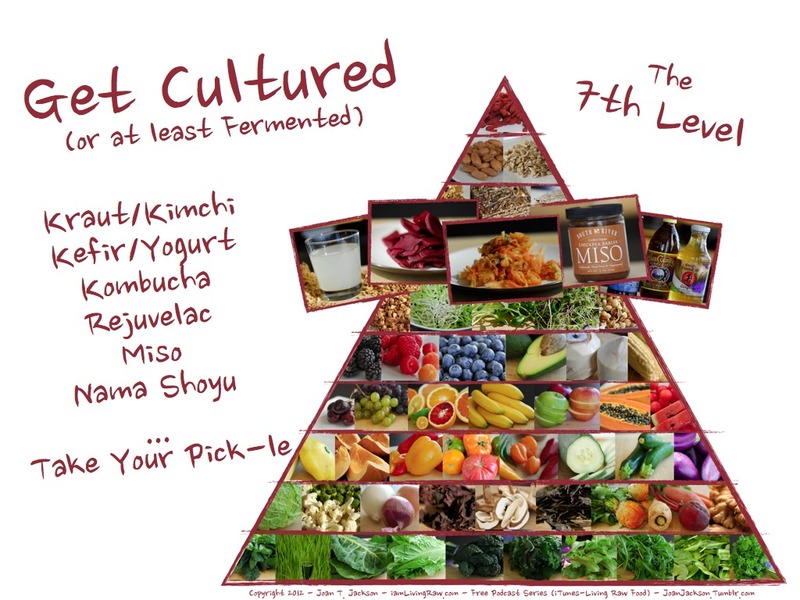 Fermented dairy is an exception (see fermented foods below). Flour: you may also have up to 1/2 cup flour, twice weekly during phase 2. Again, be mindful of the amount and frequency. This can include products that contain flour but are otherwise candida-friendly (no sugar or yeasts). 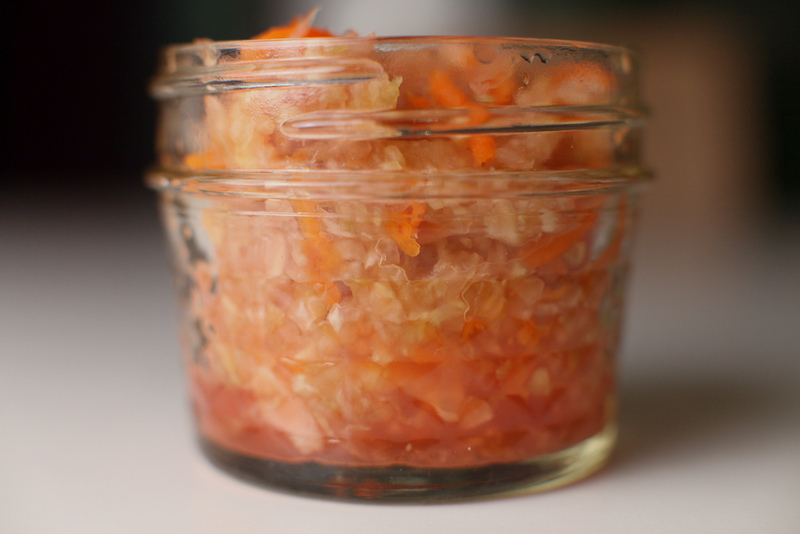 Fermented foods: the best part of phase 2: you can have ferments again! 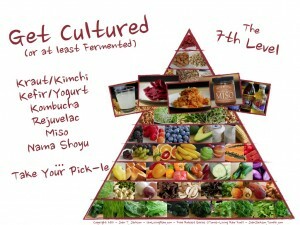 Delicious foods fermented with bacteria and NOT yeast add another level of flavor to our diets. In fact, fermenting foods can increase the amount of a food you are allowed to eat – ie. dairy. You can eat more yogurt (real, living yogurt with no additives) even if it goes above your weekly dairy allowance! Same goes for kefir. There is no limit on the amount of fermented foods in phase two; they are important to provide colonies that rebuild your intestinal flora. Kefir – absolutely the best, probiotic kefir restores the flora of your GI, recolonizing with the bacteria that provide useful digestive, nutritive services. Kefir also contains a strain of yeast that competes with candida, but does not colonize the body. Yogurt – not as strongly probiotic as kefir but definitely still a wonderful staple. 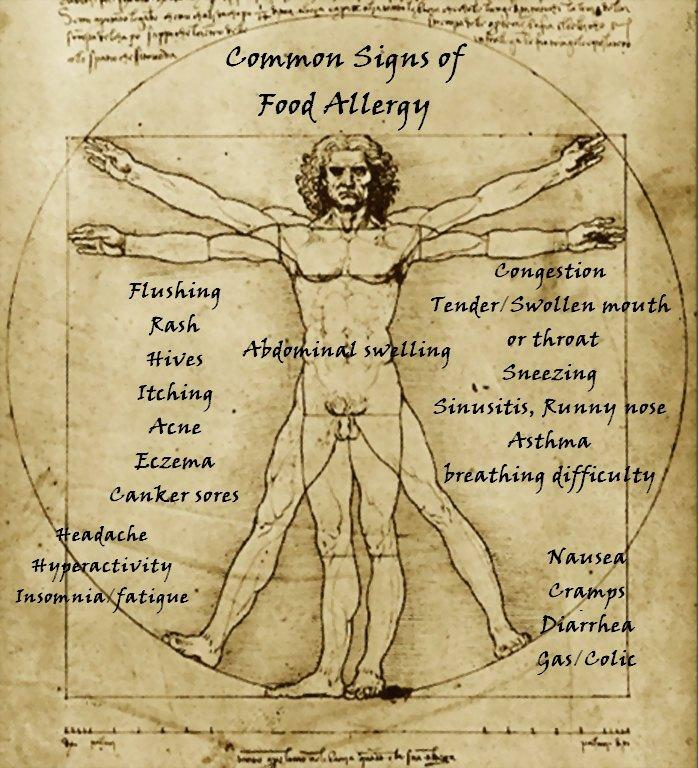 Be sure you are not dealing with a dairy allergy; you can also make your kefir and yogurt from sheep or goat milk to lower the allergic potential. With special care and some experimentation, you can even make kefir and yogurt from nut milk, although the texture will be different. Kim chi – fermented vegetables; a delicious, spicy pickle condiment originating in Korea where it is a staple food eaten at nearly every meal. Saur Kraut – a popular European fermented cabbage condiment – when buying fermented vegetables, make sure Lactobacillus cultures are present and that the condiments were not just made by adding vinegar. Look for living ferments (I advise buying them from a reputable health food store). Kombucha – get medicinal grade, full-strength, fully fermented kombucha and add it to drinks. Avoid homemade kombuchas (we don’t always know whats living in there!) and also avoid the flavored, soda-pop like bottles of kombucha available as a beverage; the sugar in them is almost never fully fermented. Medicinal strength Kombucha should not taste sweet, but strong, like vinegar. Remember to make note of your reaction to the above mentioned foods, and be mindful of your portions. It’s a good idea to continue taking the Candida Short Questionnaire each week to make sure your numbers don’t go back up. We will spend another 4-8 weeks on Phase 2 of the Candida Cleanse, so dig in, get comfortable, and enjoy some nice tangy fermented foods! As always, feedback stories and experiences are encouraged in the comments section below.